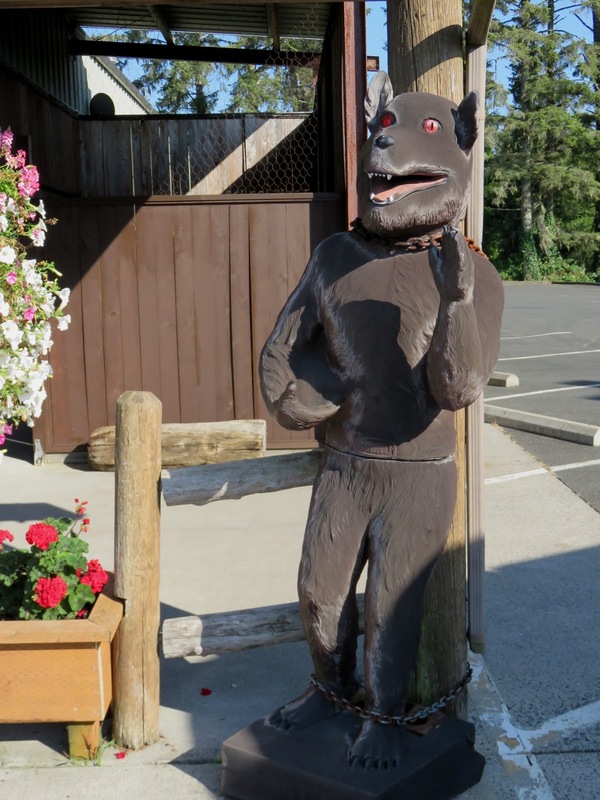 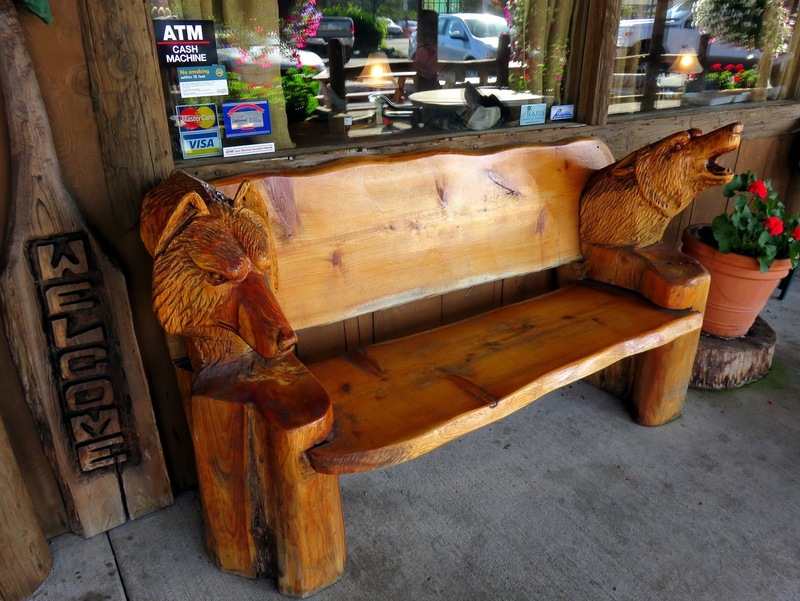 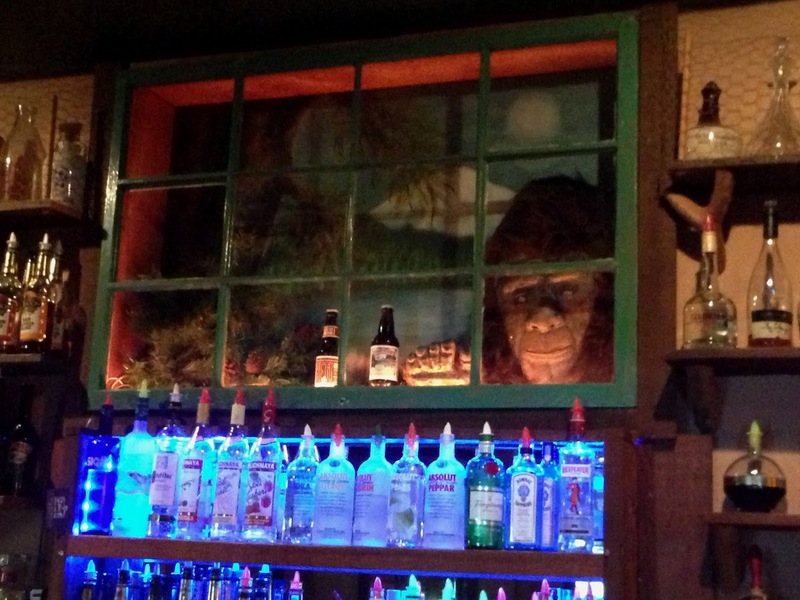 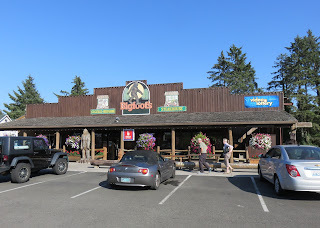 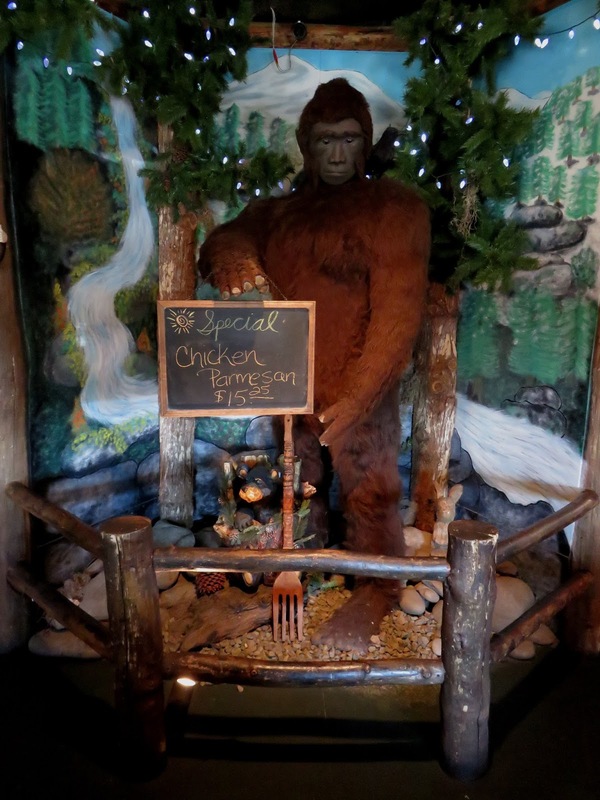 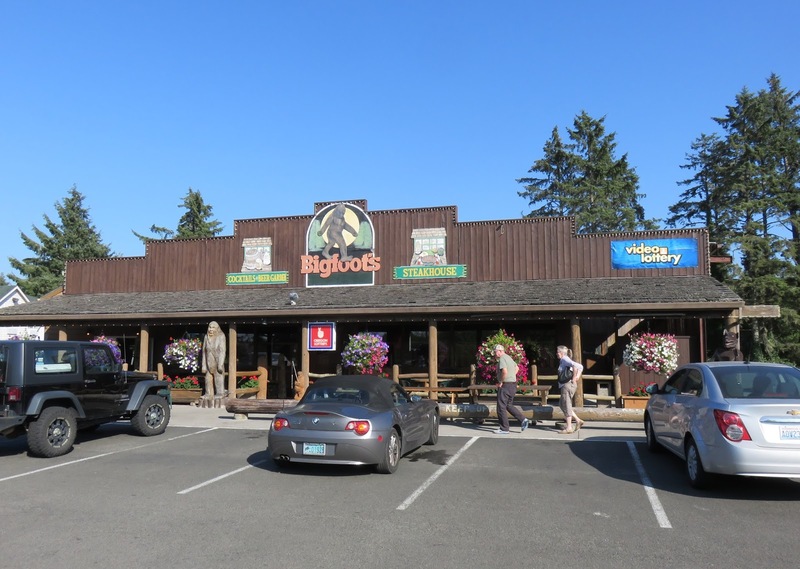 Steaks, a bar, and a Bigfoot theme? 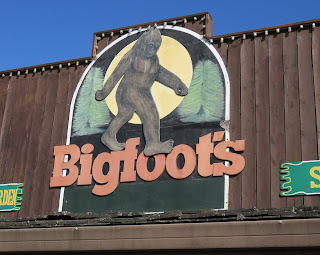 I am so there. 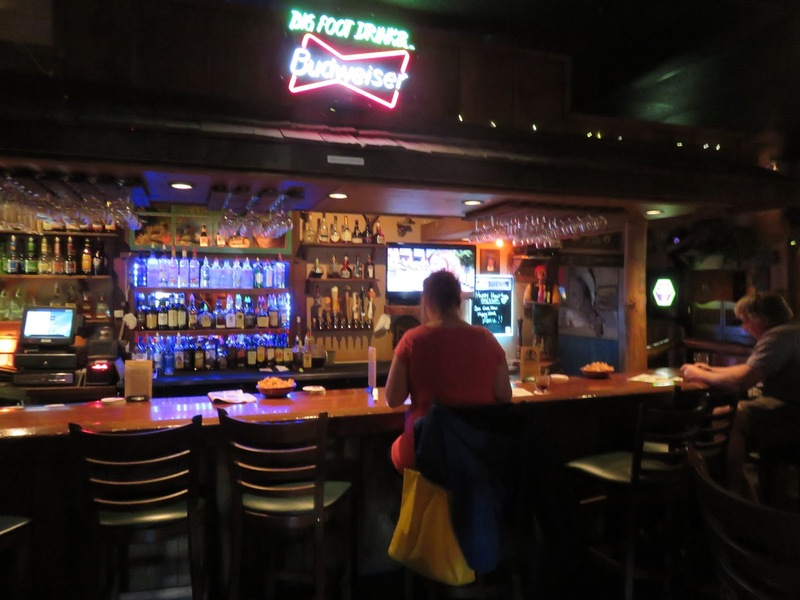 It's a solid, medium-priced steakhouse with burgers and the other American comfort foods you'd expect. 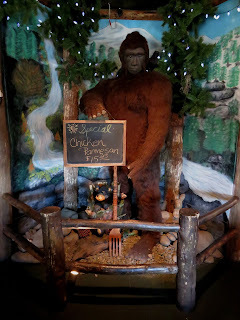 And did I mention Bigfoot?